The Chichibu Night Festival (Chichibu Yomatsuri) reached its peak on Dec. 3 in Saitama Prefecture. 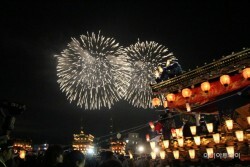 It is one of Japan's best-known festivals. 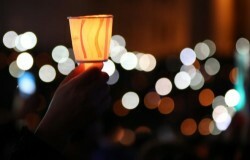 Recently, UNE..
A protester holds up a candle at Gwanghwamun Square in Seoul on Nov. 12, while attending a rally calling for President Park Geun-hye's resignation./ Source..
By AsiaToday reporter Kim Eun-young - The Internet has created a new landscape of social change as an outlet for open communication. 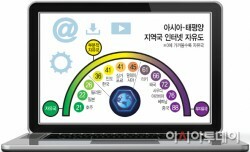 However, it also threa..
By AsiaToday reporter Lee Mi-hyun - Muslim millennials (b. 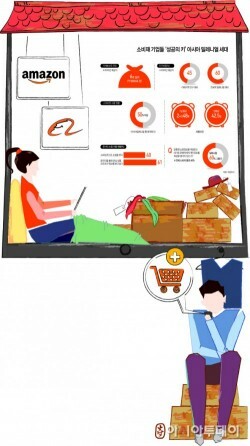 1980 and 2000), the so-called 'Generation M', are emerging as the next big opportunity for globa.. The photo above is not relevant to the article. 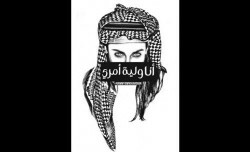 /Image: Flickr@PortoBay Hotels & ResortsBy AsiaToday reporter Kim Ye-jin - Before "honbab" (eating by o..
Poster graphic calling for the end of Saudi Arabia's controversial guardianship system, which puts women under the authority of male relatives. The work of..
By AsiaToday reporter Jisu Kim - "The Millennial Age" has come to Asia now. Millennials (those born between the early 1980s and the early 2000s) represent..
Is biometrics technology advancing or limiting our freedom? By AsiaToday reporter Kim Eun-young - Biometrics technology is spreading rapidly in Asia-Pacific countries in all aspects of life, including economics, pol..
By AsiaToday reporter Kim Yujin - "I can't afford to buy a house anyway. I'd rather go out for nice brunch. "The youth of today will be outraged if you advi..
By AsiaToday reporter Lee Mi-hyun - Asian Millennials, born between the early 1980s-early 2000s, are eating out more often and more interested in traveling..